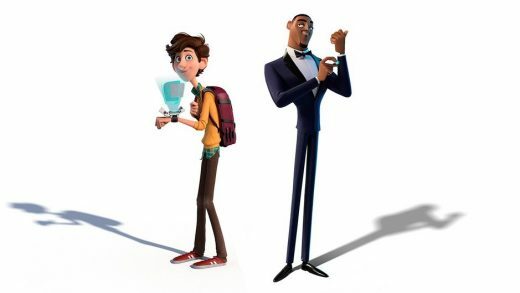 Watch the first trailer for the animated comedy Spies in Disguise starring Will Smith and Tom Holland. 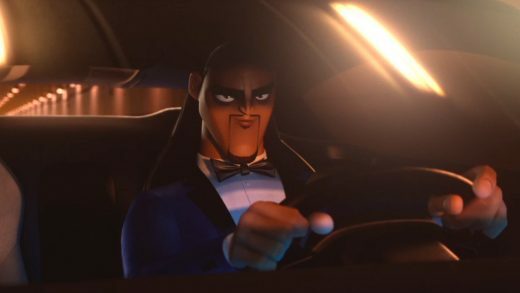 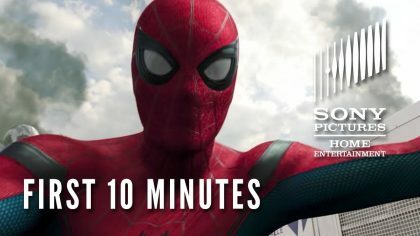 20th Century Fox has released a trailer sneak peek for the animated espionage comedy Spies in Disguise starring Will Smith and Tom Holland. 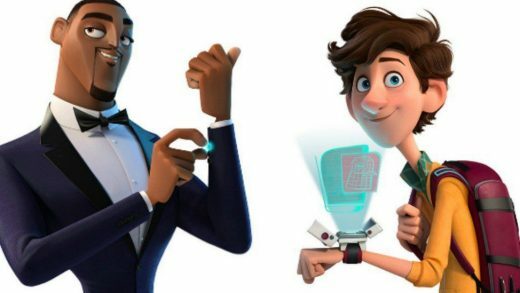 Will Smith and Tom Holland voice Blue Sky Studios’ animated action-comedy Spies in Disguise.